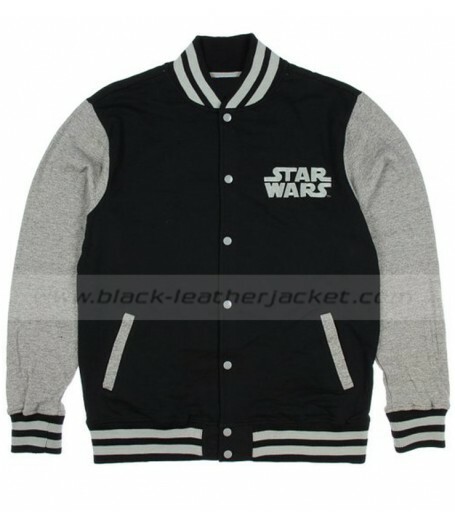 The Star Wars Varsity Jacket is something you can hardly wait to try out and feel like an actual sci-fi superhero. 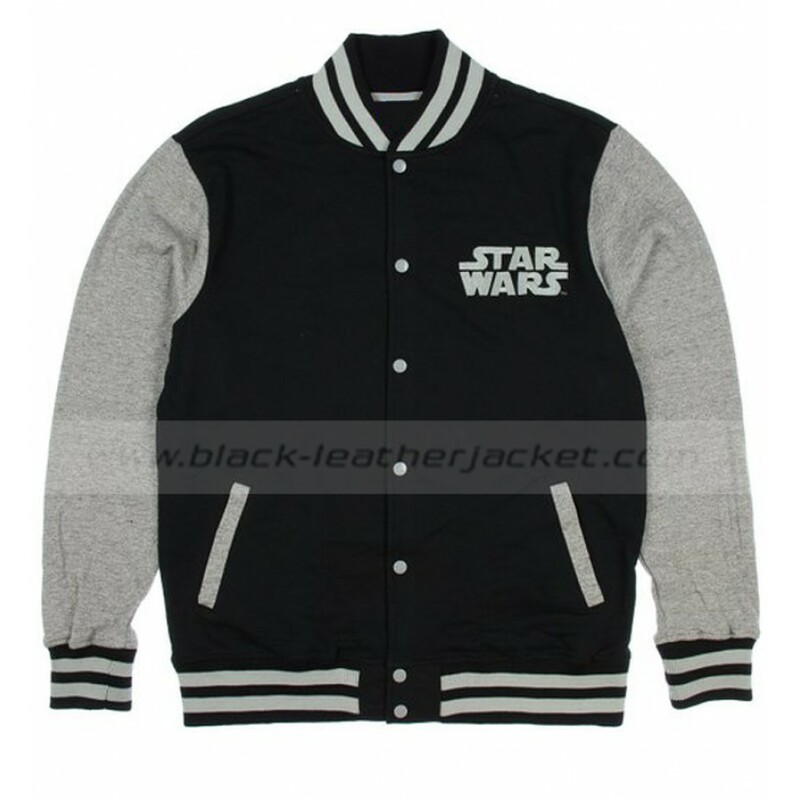 The black and grey varsity jacket comprised of high quality cotton. 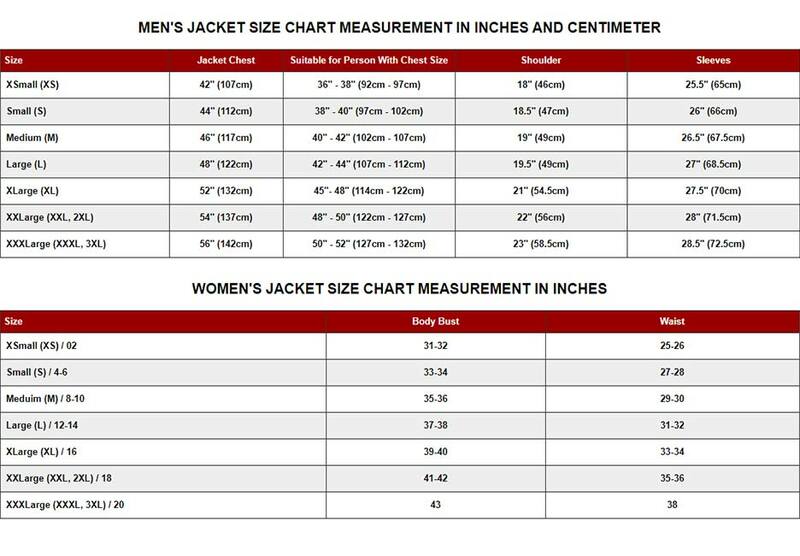 There are side pockets on each side, which allows you to keep your belongings in a safe place. The custom made Star Wars logo on the chest. Hurry, go grab one, this is something cannot afford to lose out.